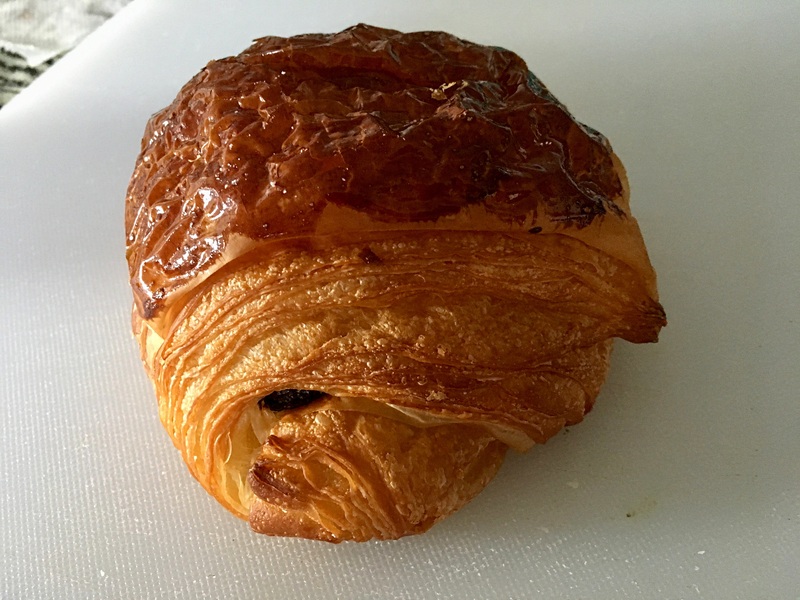 Posted by mrsjoujou in Eating and Drinking by city, Pluma by Bluebird Bakery, Washington D.C. 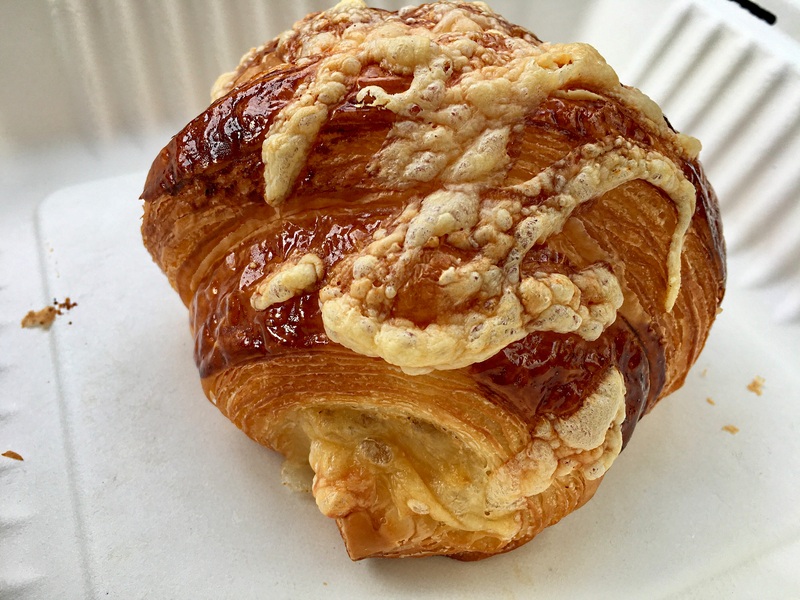 I have had Pluma by Bluebird Bakery on my list for a while now but since Seylou bakery opened up in December, I didn’t have any reason to check out places like Pluma. 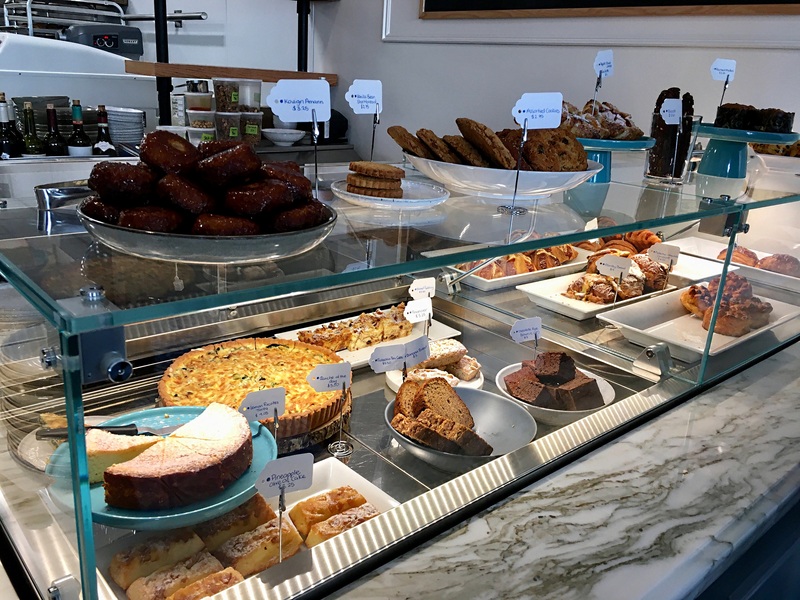 Since we had to wait a while to have brunch at Himitsu and my husband needed his bakery fix, I decided we should check out Pluma. They had a good selection of baked goods but the prices were high considering the size and the quality. What the …? 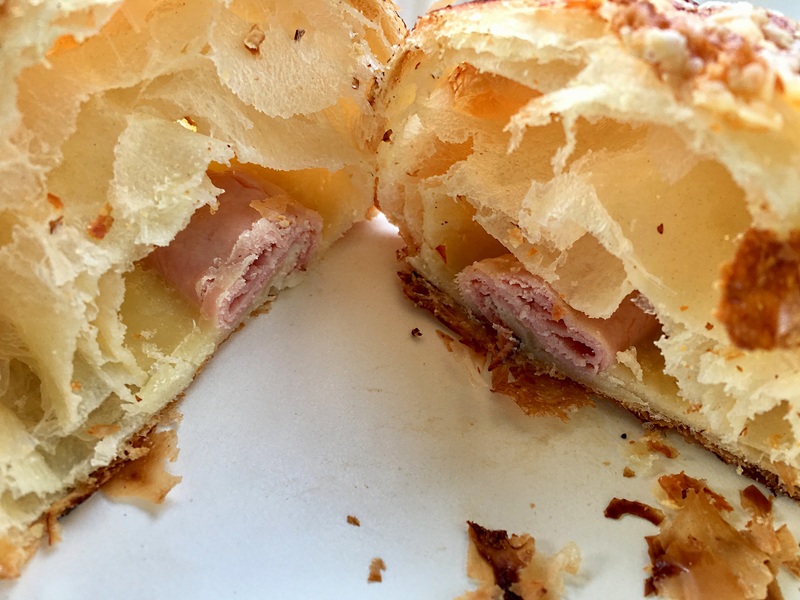 The last time I was this disappointed with ham and cheese croissant was at Payard in NYC. It definitely needed more ham and cheese and the texture was off too. 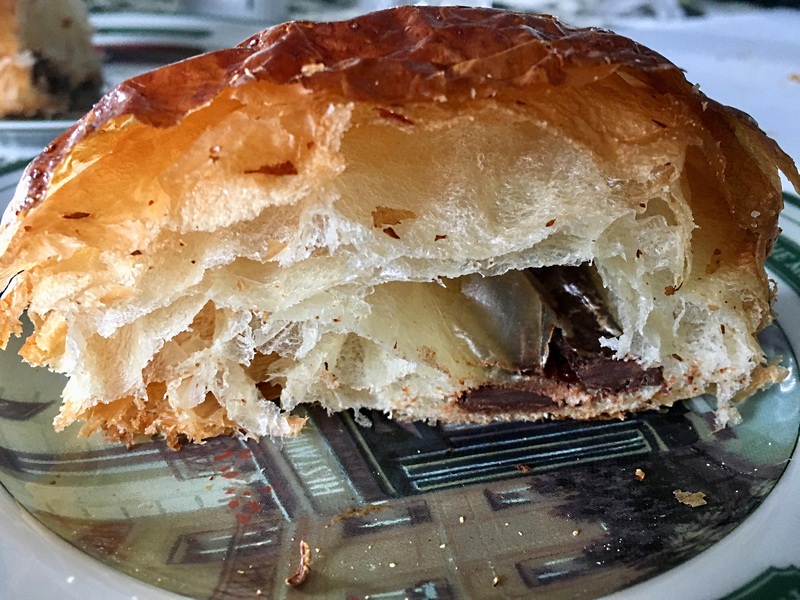 The chocolate croissant faired a bit better. It had good quality dark chocolate.